Haus Jesse is full of life. Laughter and teenage screams filled the air as boarding school sisters reunited after a long summer. I smiled and hugged each one of them as they entered their new home. Almost one year ago, the process for me to be here began. And these twelve hugs signaled the culmination of this long journey. Some are MKs, others the daughters of diplomats. Each one is so beautiful, flawlessly imaging their Creator who wove this international tapestry of their lives together. Each is uniquely gifted, unafraid to manifest beauty through music, art, and sports. 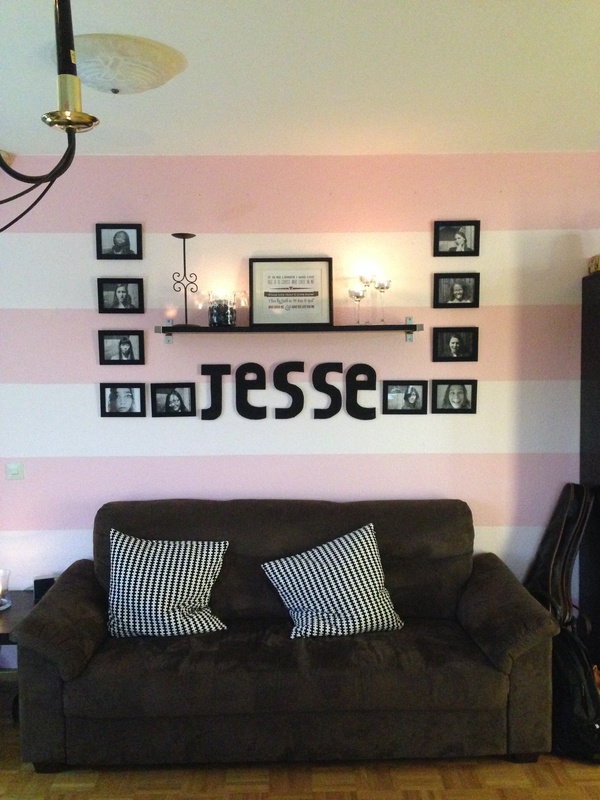 And every one of them is a Jesse girl, chosen by their Father to be in this dorm with one another. As I’ve been preparing to meet these treasures, my prayer has been that I would see and love these girls as Christ does. My hope is that they would behold Christ and His wondrous beauty this year, understanding His love a little bit better. I don’t know what this year holds, but I am ready to receive the honor of getting to know each one of them. Your heart truly reflects the heart of Jesus and I am blessed and inspired as I sit here in my Kodiak kitchen sipping Chai tea and praying over you, my dear friend.